Despite all the planning and caution, life seems to be unpredictable at one phase or the other! And it’s mostly, when individuals are faced with a health crisis, where the ailment at hand is chronic and irreversible. Humans try to secure the health of their children and loved ones in many ways. One such way that has gained popularity owing to its growing success rate, is cord blood stem cell transplant. Today, it is considered to be a miracle cure for diseases that previously doctors considered as dead-end. The use of UCB (Umbilical Cord Blood) as a rich source for cord blood stem cells have expanded in the past decade. Today, it is already a successful practice for treating children who are suffering from haematological malignancies. Furthermore, there’s also the use of double UCB and minimized-intensity transplantation platforms that have also played its part in this expansion. In the recent times, the registry-based evaluation and the end-to-end multi-center and single institution clinical trials are researching on ways to make the UCB transplantation more acceptable. The objective is to address the complex ailments such as sickle cell disease and Kostmann’s syndrome and treat it successfully through the transplant without any side effects. Once a baby is born, the cord blood gets collected from the placenta and the umbilical cord. The collection process is very simple and poses no risk either to the baby or the mother. These cord blood cells comprise of Haematopoietic stem cells (HSCs), which are the rare cells usually spotted in bone marrow as well. It is said that the Haematopoietic stem cells has the capacity to produce all kinds of cells in blood i.e. white cells, red cells and platelets. They are accountable for retaining blood production all through the life. And they have also been utilized for several years in the bone marrow transplants for treating blood related ailments. 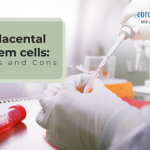 In addition to that there also have been numerous reports that suggest that cord blood might also comprise of specific kind of stem cells that can create a distinctive cell that doesn’t belong to blood, for instance nerve cells. Such ideas and theories are debateable and are being researched upon for correct validation. 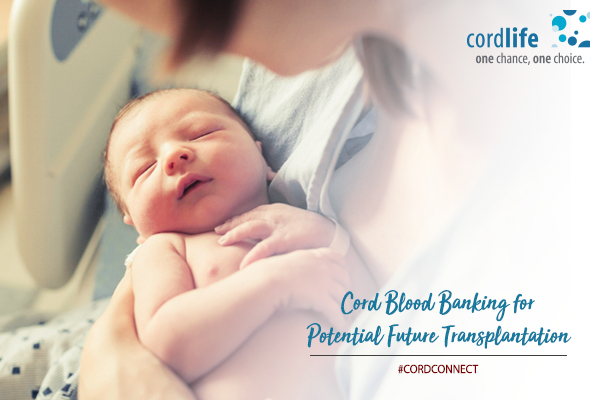 In the recent times, over 6000 patients globally have been treated with cord blood cell transplants. The U.S Food and Drug Administration still consider this process experimental and urge that there’s scope for expertise in future. 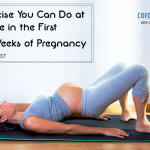 However, the doctors usually procure cord blood from children whose parents have decided to store the cord blood. At the time of transplant if the patient and donor have genetic similarity then the patient’s body will accept the transfusion. According to Mary Laughlin, Cord Blood Transplantation Expert, Case Western Reserve University, Cleveland, Ohio there’s a constant battle or action to reaction that goes on between the recipient and donor cells, and every patient and doctor wants the donor cells to win invariably. Usually, the cord blood transplants are considered more forgiving that other processes, such as the bone marrow transplants even if the donor isn’t an exact match. As there is growth in the volunteer cord blood cell donor bands, the patients who are in need of it are closer to getting the best match and thus the chances of recovery is more. According to the Center for Cord Blood in Minneapolis, Minnesota, which is biggest public cord blood donor bank in United States, the chances of procuring a perfect or near perfect match today has increased exponentially in the last 4 years. So, from Beta Thalassamia Major, Inherited Red Cell Abnormalities, Pure Red Cell Aplasia, Multiple Myeloma to Plasma Cell Leukaemia cord blood stem cell transplant has successfully treated it all. And its future is a promising one where medical experts are researching on treating other chronic ailments with UCB.